This Native American princess costume can be used for dressing up as a Native American for Halloween, school projects, Thanksgiving, or even year round western dress-up play time. Directors who are producing Peter Pan Jr. can also use this costume for the character of Tiger Lily. 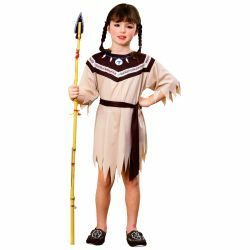 The Native American princess kids costume is colored as pictured. Costume includes dress, belt cord, and headpiece with feathers. 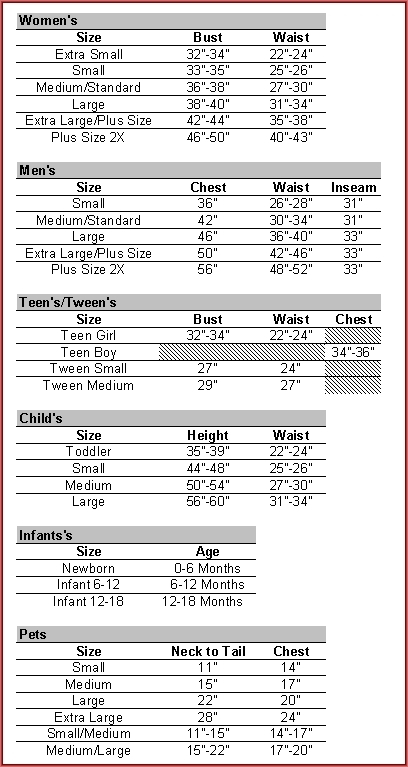 Costume is available in child’s girl size medium or large.